Following the release of the Report in December 2015 by VEOHRC, the Chief Commissioner formally acknowledged the harm done to many Victoria Police employees, accepting all 20 recommendations. He made clear his expectations, and formally apologised to serving and former members of Victoria Police including LGBTI members who experienced workplace harm. Victoria Police responded immediately to the VEOHRC findings, with the establishment of victim centric responses focused on the impact and wellbeing of employees. The VEOHRC Steering Committee chaired by Deputy Commissioner Wendy Steendam, and independent advisory structures are providing oversight for this work. Implementation of the recommendations will deliver significant organisational change, creating a gender inclusive workplace where all employees are safe and treated with dignity and respect. Call Safe Space for support. Safe Space is available to current and former Victoria Police employees and their families only. 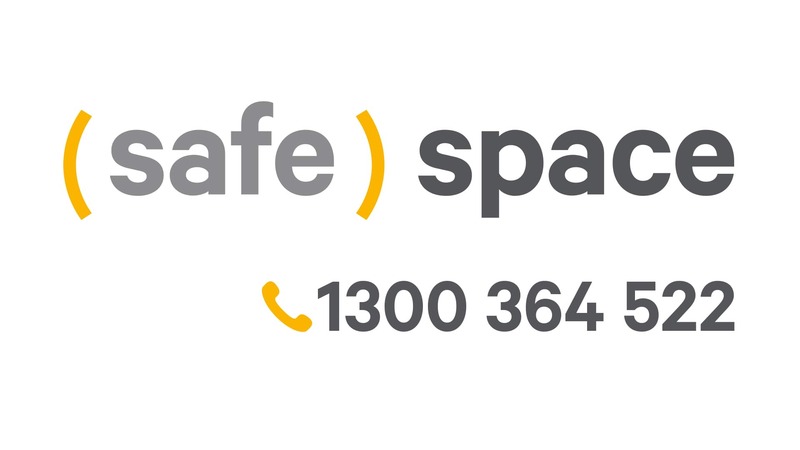 The Safe Space hotline was created in response to the VEOHRC Review. Safe Space provides confidential advice, support and advocacy for victims/targets of workplace harm. It is available 24 hours/seven days a week/365 days per year state-wide and is independent of the Employee Assistance Program (EAP) and Victoria Police. Safe Space will not disclose information to Victoria Police which might identify a victim/target without their express consent. Taskforce Salus was established to identify and investigate sexual predatory behaviour and serious sexual harassment and discrimination allegations made against current or former Police, Protective Services Officers and Victorian Public Service staff. There are processes in place to ensure confidentiality consistent with the Protected Disclosures Act to protect the identity of reporting individuals. If you prefer, anonymous information may also be provided.